The Hoffman’s built our first home in 1997. My husband had just finished his cardiology fellowship and we were concerned about our budget. The Hoffman’s estimate was very accurate and their budgets were reasonable. We only went over our budget by $200.00! When we decided to move, there was no question about who would build our home. We contacted the Hoffman’s. They assisted us in selecting a lot and designing a home that would fit the contour of the land. Many hours were spent with Karen as she drew up the plans. She was always very accommodating and patient. We felt like they genuinely cared about us and we felt like part of their team. Their door was always open and they were always available to answer questions. 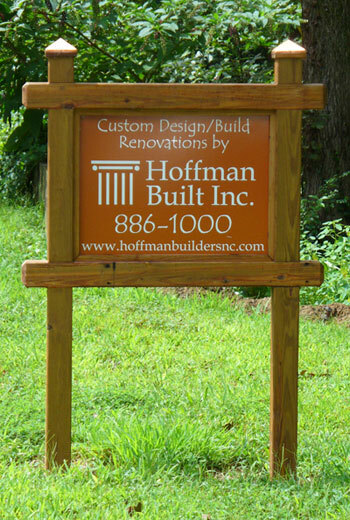 We recommend Hoffman Built to anyone that wants a quality home that meets their personal budget.